With the rapid rise in Bitcoin’s popularity and investments recently, more and more businesses have quickly adopted the online currency as an alternative to credit, debt or physical pay in order to access an ever larger customer database. Companies such as Microsoft, Xbox and even restaurants like the fast-food chain Subway already accept Bitcoins as a form of payment when using their services to purchase products online or in-store. As new businesses grow and begin expanding, it seems it’s just a matter of time before Bitcoin becomes a standard, every-day way of purchasing. 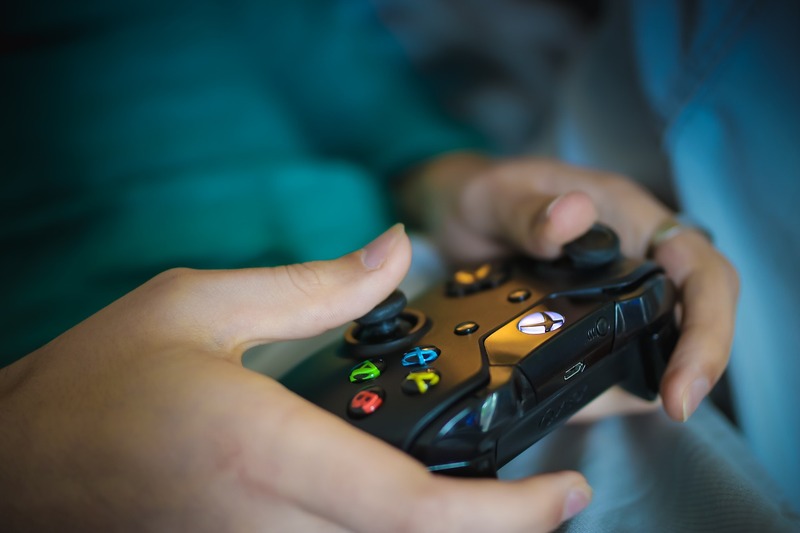 Gaming is no exception – Bitcoin has begun making waves in the world of online gaming, especially after various large entities, such as Xbox, adopted the currency as a viable method of payment. Several Bitcoin payment service providers now open secure and protected accounts to manage transactions for major companies, and are quickly expanding as more join the Bitcoin train every day. 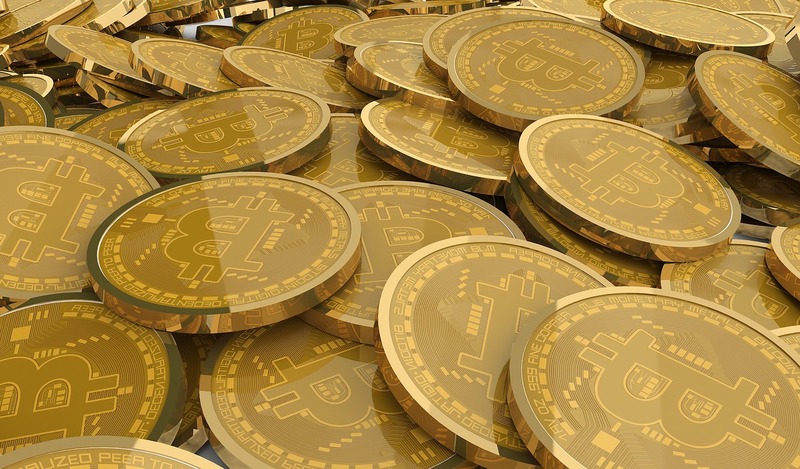 Bitcoins have also become very popular with online casino games as an alternative way to pay or wage bets. Games like 3 Kingdoms and Lady Luck, for example, are both slot-based games on vegascasino.io that let users pay with Bitcoin instead of cash. Online casinos have become popular users of Bitcoin because of the speed, security, reliance and ease of use when it comes to Bitcoins, making earning more Bitcoin easily accessible. Since the birth of the Bitcoin in 2008, the digital currency has become a fast, efficient and predominately safe method of making transactions of all sorts online. 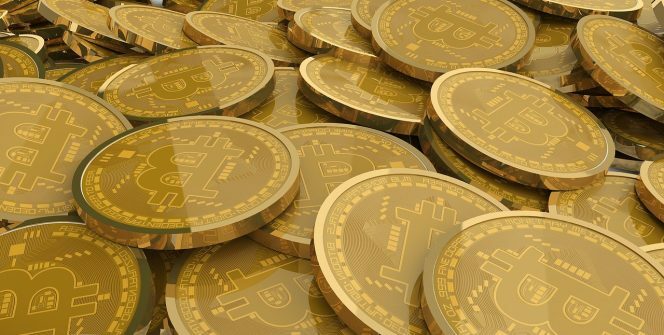 With its reputation and popularity growing, especially as further advancements in technology and the Internet surface, more people are exploring Bitcoin and their use than ever before. For gamers from all over the globe, companies such as Microsoft have already begun accepting Bitcoin through Bitpay, expanding their services and products to international customers that have no means of paying using conventional methods. To enhance accessibility to their services, users can purchase games from the store and pay with Bitcoin, in return introducing more players to their features and games and expanding their gaming community. Bitcoin has come to be a very secure and reliable way of making purchases and payments online, with no additional transfer fees that a bank would normally charge to make an international transaction. For developing countries with less access to traditional banking methods or Visa/Mastercard credit or debit cards, this allows more players to purchase games and in-game features. With Microsoft already integrating Bitcoins into their available payment methods, companies like Sony and Nintendo might not be far behind. International gamers will be able to purchase games, subscriptions, additional content for games, music, movies and much more at the click of a button without worrying about tedious credit card procedures. As Bitcoin becomes more involved in growing business and the online world, it’s clear that although no one actually controls Bitcoins, the flourishing virtual currency will keep gaming communities open and available to players all over the world and ensure no one misses out on the fun.